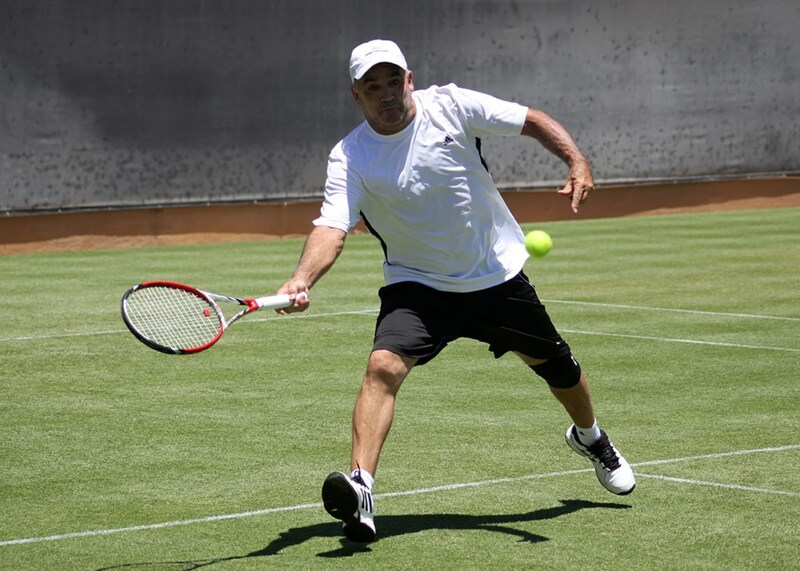 Desert Highlands - Scottsdale, Ariz.
Got an itch to play some grass court tennis in a competitive tournament setting? Look no further! You'll want to take a swing at this year's 2016 USTA Southwest Grass Court Championships, one of four Slam Series tournaments for adults in the Southwest. Test that serve and volley game of yours out on the amazingly well-manicured grass courts at the beautiful Desert Highlands Racquet Club in Scottsdale, Ariz. This year's event will be held May 31 - June 5. Get that date on your calendar, or better yet.... sign up to play now! 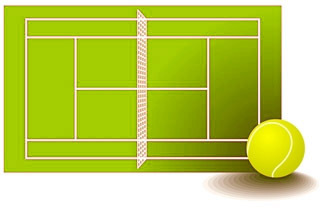 The Grass Court Championshps is also one of the premier adult age group Level 1 Southwest tournaments, so all adult divisions of play 35 and up categories will be offered. There will also be a limited number of entries for the men's and women's Open draws available, so don't delay...sign up now. This year's Grass Court Championships is one of 13 Level 1 and Level 2 events held across the Southwest that make up the Adult Grand Prix Series, and one of the four surface championships that make up the Adult Slam Series. The top 8 finishers in the Adult Grand Prix Series qualify for the year-end Santisi Brothers Grand Prix Championships, November 10-13 in Glendale, Ariz., a prize-money championship, invitation-only event. TOURNAMENT UPDATE: Event has added a day (Tuesday, May 31) due to a high number of entries. Some locals could play matches as early as Tuesday! For more info,:contact tournament director Eric Anderson at eanderson@deserthighlandsscottsdale.com or 480.419.3651.